Get your tickets at Spinit! Win up to £3,000 in cash! Exclusive for our readers from the UK and Northern Ireland. 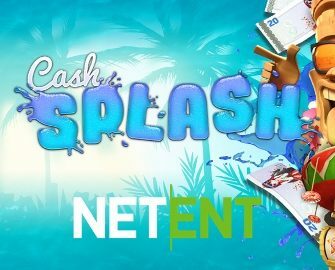 Get ready to be splashed with cash in NetEnt’s latest network wide promotion. 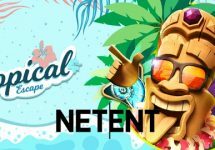 Simply play a selection of NetEnt slots until 6th February 2019 to earn tickets to the draw with a total prize pool of £15,010 in cash going to 1,000 lucky winners. 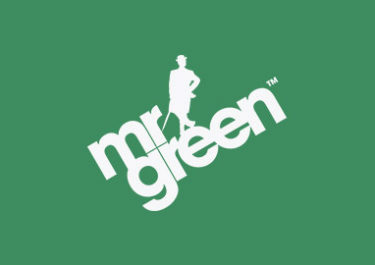 Will you be one of them? 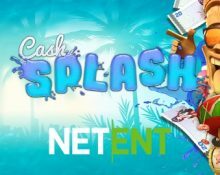 Players from the United Kingdom and Northern Island, take part in the Netent network wide Cash Splash promotion at any of the participating casinos to win cash prizes worth a total of £15,010. 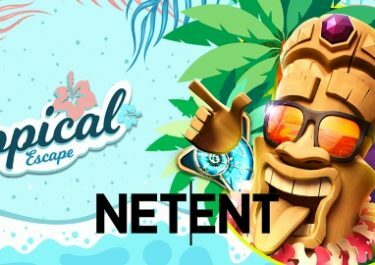 Play on a selection of Netent Games until 6th February 2019 and earn 1 ticket to the prize draw for every £20 wagered. There is no limit to the amount of tickets per player per day. Wagering is counted cumulative across all qualifying games. Terms and conditions apply. On 7th January 2019, Netent will draw 1,000 winning tickets from all eligible entries and will allocate the prizes in order they are drawn: 1x – £3,000 | 1x – £1,000 | 1x – £500 | 1x – £300 | 1x – £100 | 4x – £50 | 991x – £10. Launched in 2016, the casino is operated by Genesis Global Ltd., the company behind Casino Cruise, under MGA Malta and UKGC licenses. 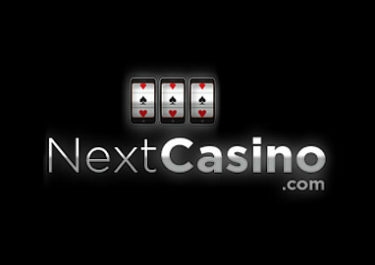 A whopping 1,200 games are available on desktop, mobile and tablet from mainly established suppliers such as 1×2 Gaming, Big Time Gaming, Elk Studios, Fantasma Games, Foxium, Gamomat, JustForTheWin, Lightning Box, Microgaming, Netent, NextGen Gaming, NYX Interactive, Play’n GO, Quickspin and Thunderkick. The Live Casino tables are powered by Evolution Gaming and Netent Live.